2017 AHCA Provider Lounge Series: A Post-Acute Care World Without Paper? 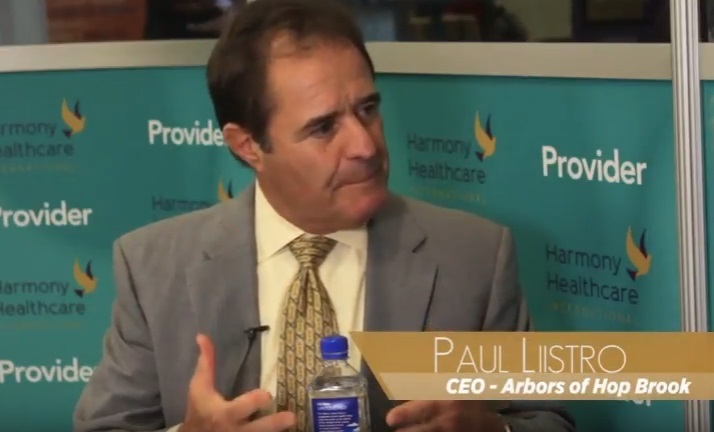 Kris Mastrangelo, President of Harmony Healthcare International (HHI) interviews Dustin Epstein, Chief Digital Officer at Briggs Healthcare, in the 2017 AHCA Provider Lounge. 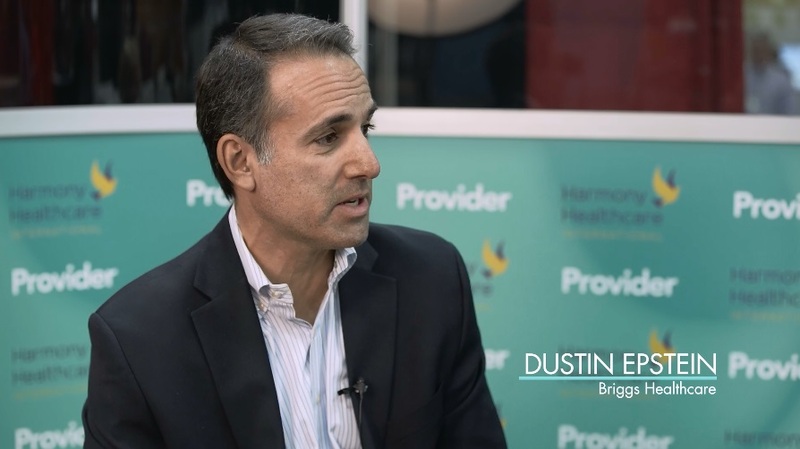 Dustin discusses how Briggs Healthcare and Simple LTC are helping providers (and vendors) transition from paper forms to digital documents. He further explains how the digital forms now use smart logic, which auto-populates responses (and additional questions) ensuring that provider documentation is both accurate and complete. (Audio transcription below).